Romantic bedroom ideas are always floating around in our heads, but it seems like they go into overdrive when Valentine’s Day vibes are in the air. And we’re not talking silky cheetah-print sheets and mirrors on the ceiling, here. We mean real, good ol’-fashioned romance. 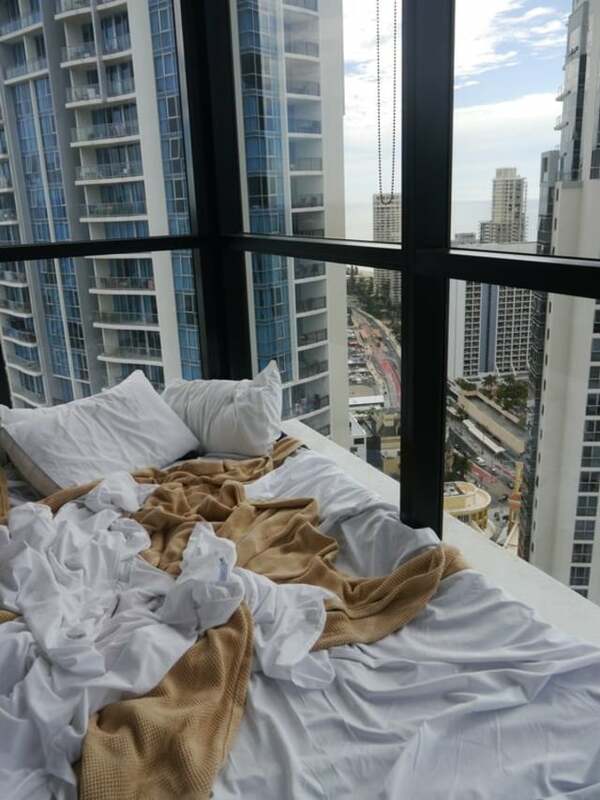 Let’s face it, our bedrooms aren’t always the romantic places they are supposed to be. Our computers, phones and TV can physically create clutter that distracts us. To create a place you and your partner really want to be, try unplugging your devices and decorating your room with these ideas. 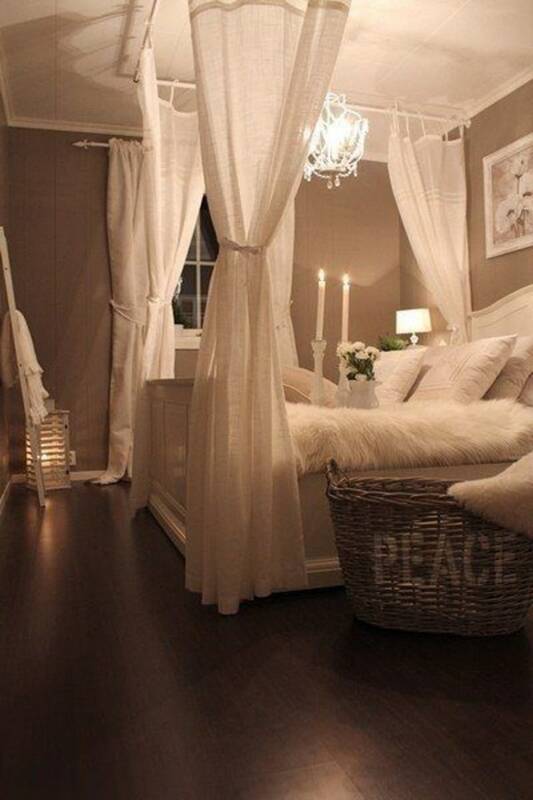 You can easily set a romantic mood with lighting. Place overhead lights and lamps on dimmers so you can control the amount of lighting in the room. And candles are always a good idea. It’s inevitable that stuff will pile up on the nightstand. If you regularly have books, glasses, devices and other objects next to your bed, consider buying a nightstand with drawers so you can quickly stash away the distractions. A sparse nightstand will help set a serene mood. A beautiful view can certainly quicken the pulse and help set a romantic mood. Obviously, not everyone is blessed with sweeping views of the city or a gorgeous ocean view, but you can try hanging paintings or prints of scenic views under carefully placed lighting to help achieve the same effect. 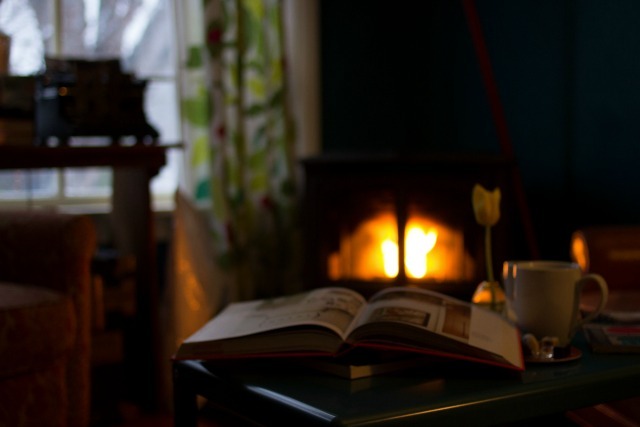 Nothing screams romance like cozying up next to a fire. If you’ve thought about putting in a fireplace in the bedroom, try a gas insert, which will eliminate the mess of firewood and ashes. And if a fireplace is simply a no-go, candlelight has the same effect. 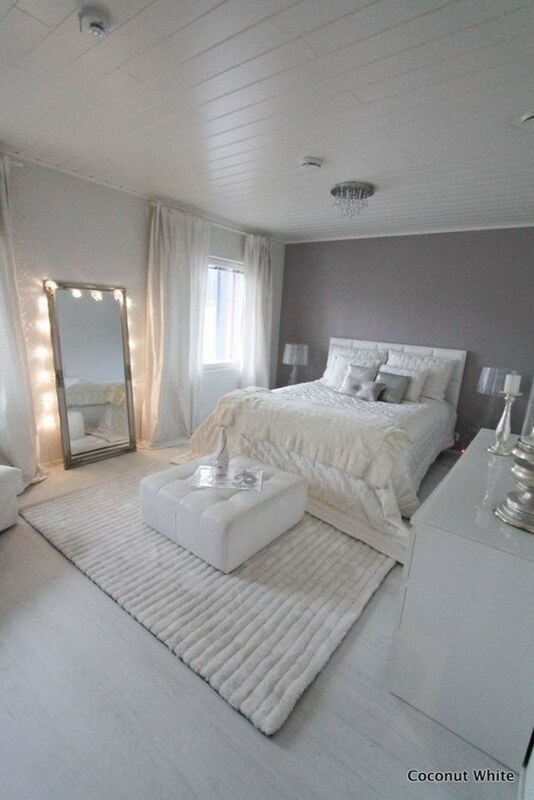 Soft colors with greater amounts of white or gray pigment can evoke a quiet and calm feeling. 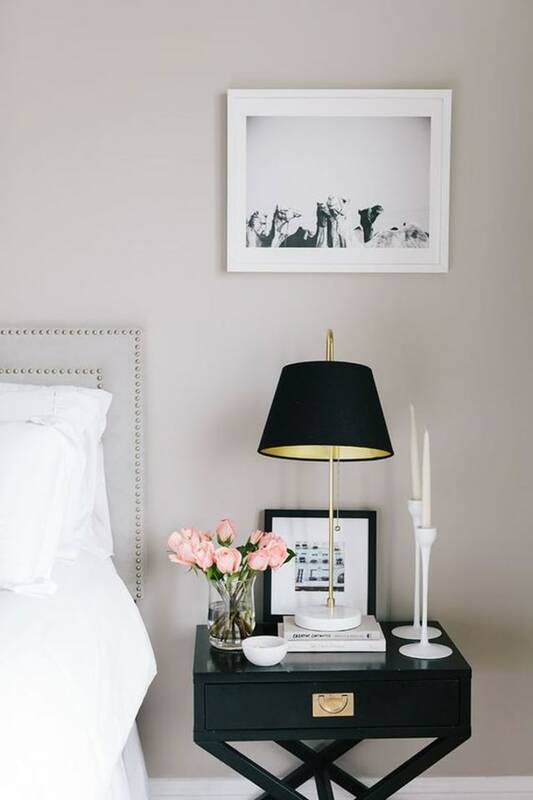 In the bedroom, we often gravitate toward a softer color palette. If you do like bolder colors, then go for colors that can bring relaxation, like greens, blues or purples. Natural objects and materials are meant to be touched, so if romance is what your bedroom needs, consider adding a few rustic touches. 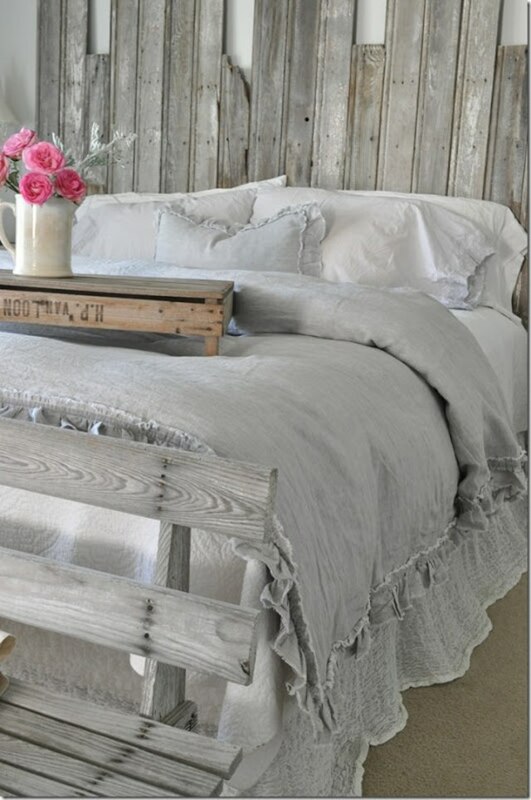 Natural woods and linens are a great place to start and are easy to incorporate into your decor. High-quality linens can make a huge difference in the bedroom. They feel more luxurious, and they last longer. 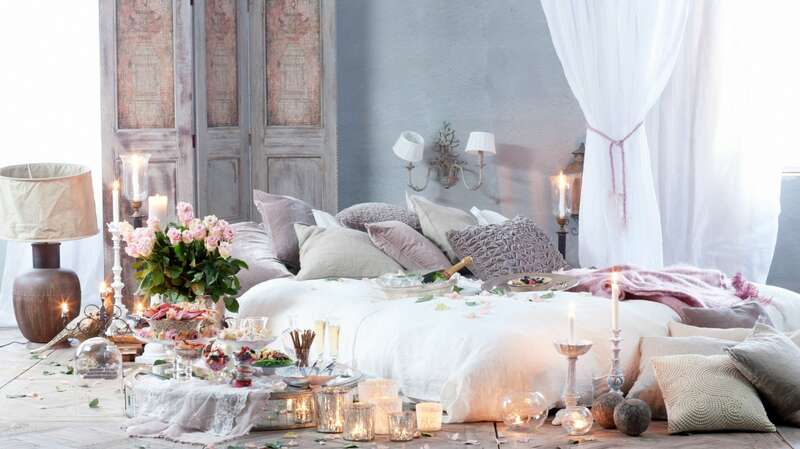 Beds with layers of fluffy down duvets, cozy blankets or soft linens can help create a romantic retreat. Good window treatments can help set the mood as well as block out unwanted light. 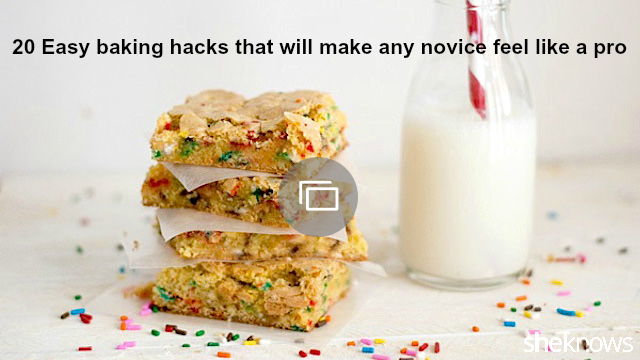 They can also help stop drafts and add a layer of warmth to the room. And nothing helps your retreat from the world more than great blackout curtains. Originally published January 2015. Updated January 2017.